Modern technology has helped us in a lot of ways. it has made our day-to-day life a lot easier by making everything quite easy to access. Consider the internet as an example; earlier we needed telephone cables and stuff to access the internet. But now all we need now is a USB device popularly known as a 'net-setter'. 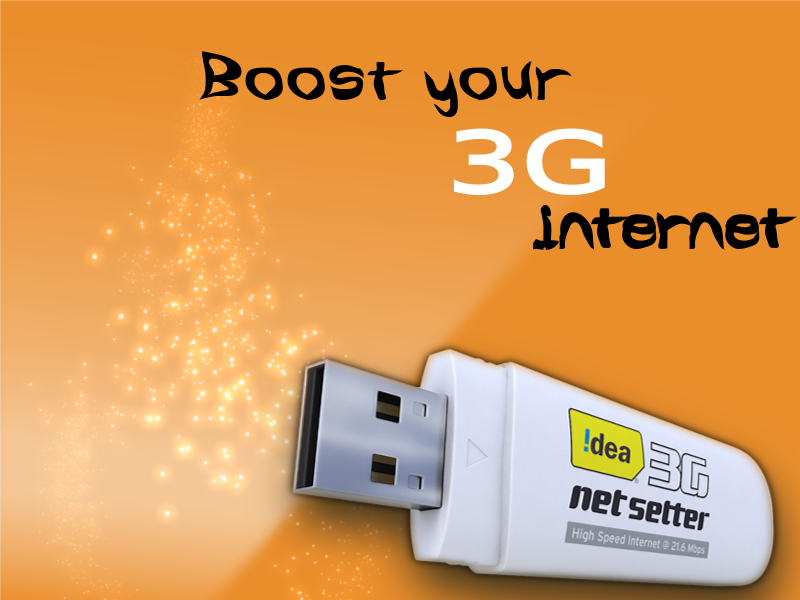 Through this article you will learn how to boost your 3-G net-setter to increase your internet speed. This is a very easy step-by-step method that you can easily perform so that you get better results from your 3-G net-setter. 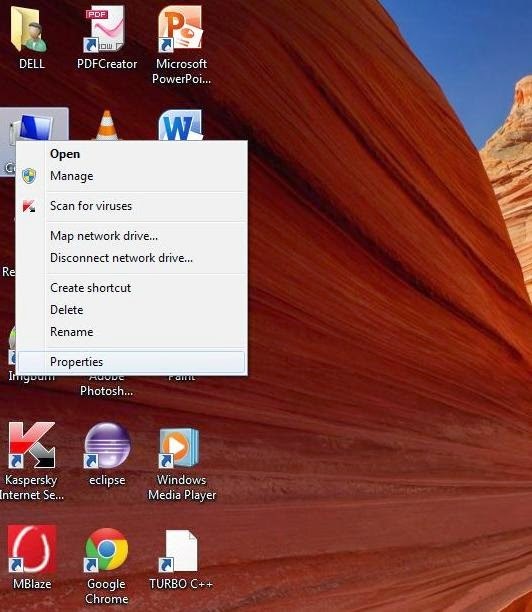 Right click on the Computer icon on desktop (or from Start menu), and click on Properties. 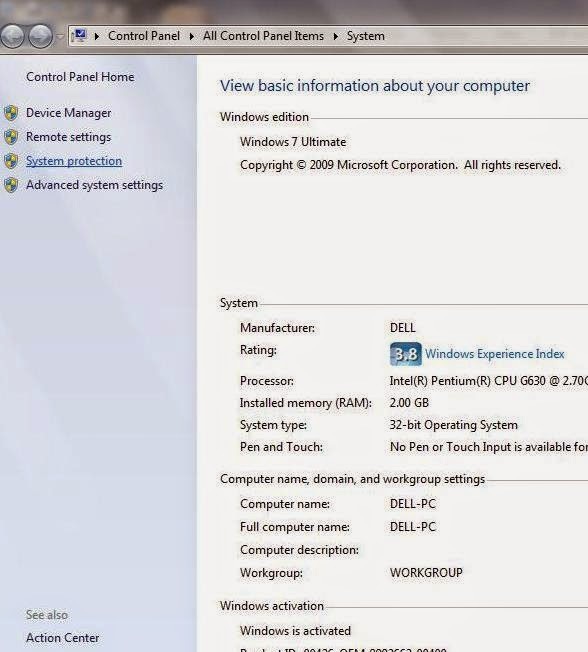 On the left pane of the window, you will see System Protection. Click on it. 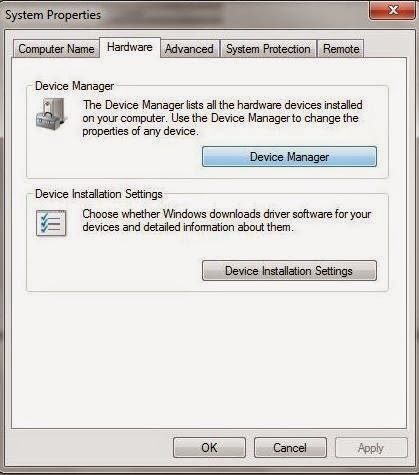 On the System properties window, select the Hardware tab and then click on Device Manager. Select the Ports(COM & LPT) drop down list and you’ll see your net-setter communication ports. Double click the ports. 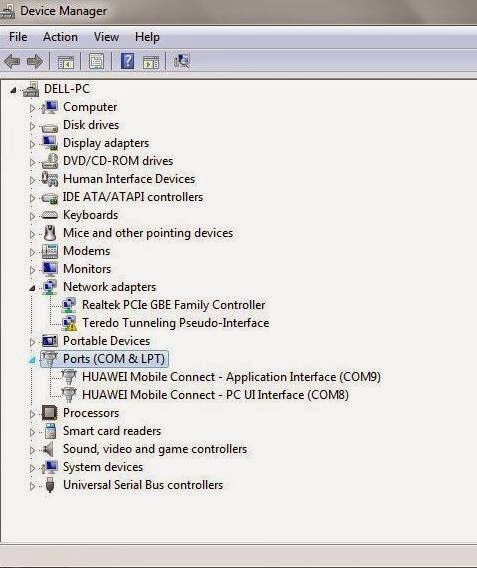 On the new window, select Port Settings tab and change the values to the following new ones. Now enjoy your newly found internet speed. We are trying to elaborate our service,come back again and know the techworld..cheers!